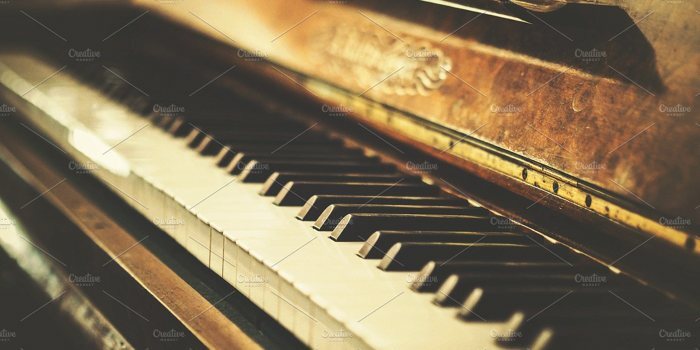 All types of piano from Grands to Uprights, the ancient and the modern. I can also tune/repair harpsichords, harmoniums and pipe organs. He could get a note out of an old Tom Cat! A real craftsman – well done! My sister is delighted. You’ve made the unplayable, playable. That sounds really nice now. Thank you! 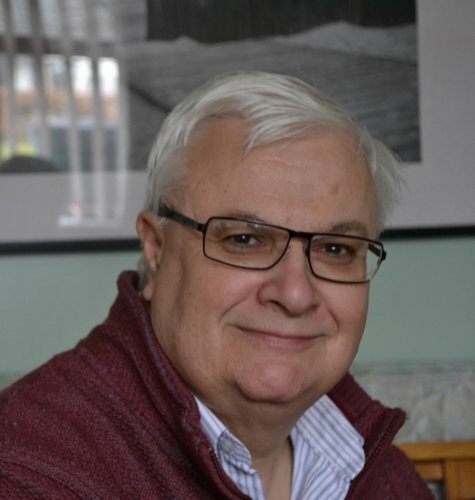 Peter has a wide range of customers from the dedicated professional pianist through to teachers, churches, schools and beginners. One of the few tuners around who can play and teach the piano! Suffolk Pianos, Suffolk Piano Tuning, Suffolk Piano sales, Essex Piano sales, Norfolk piano sales, Cambridge piano sales, Bury St Edmunds Pianos, Pianos, Bury St Edmunds Pianos, Bury St Edmunds Piano repair, piano restorer, Bury St Edmunds Piano Tuner, Bury St Edmunds Piano Tuning, East Anglia Piano Tuner, East Anglia Piano sales, East Anglia Piano Tuning, Bury St Edmunds piano sales, East Anglian Piano Tuning, Suffolk Piano Tuner, Suffolk Piano Tuning, Ipswich Piano Tuner, Ipswich Piano Tuning, Ipswich piano sales, Ipswich piano hire, Sympathetic piano restoration, Stowmarket Piano Tuner, Stowmarket Piano Tuning, Piano restorer, piano repairer,Suffolk Piano Hire. 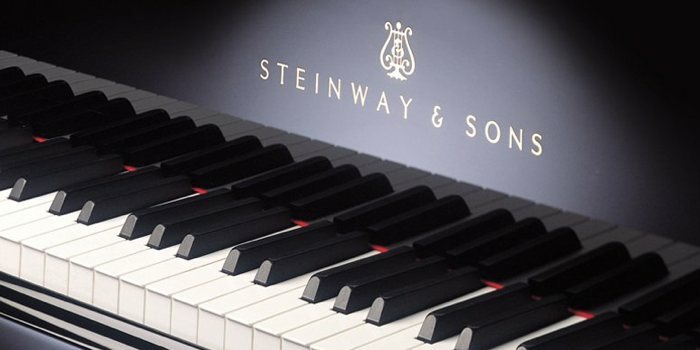 Stowmarket piano sales, Diss Piano Tuning, mid-Suffolk piano tuner, west suffolk piano tuner, Ely Piano Tuning, repairs, sales, Framlingham Piano Tuning,Framlingham piano tuner Diss Piano Tuning, Newmarket Piano Tuner, Newmarket Piano Tuning, Cambridge Piano Tuner, Cambridge Piano Tuning,Thetford Piano Tuner,Thetford Piano Tuning, Thetford Piano Repairs, Diss Piano Tuner, Diss Piano Tuning, Haverhill Piano Tuner, Haverhill Piano Tuning, Long Melford Piano Tuning, Clare piano tuner, Lavenham Piano Tuning,Lavenham Piano Repairs, Clare Piano Tuning, Eye Piano Tuning, Eye Piano Repairs,Sudbury Piano Tuner, Haelsworth Piano tuning, Woodbridge piano tuner, woodbridge piano tuning, Ixworth Piano Tuning, Cambridge Piano Tuning, Mildenhall Piano Tuning, Piano repairs, restoration,economy piano restringing, uk economy piano restoration, bespoke piano restoration UK, sales, piano, Warwick piano tuning, Leamington Spa piano tuner, Woodbridge Piano, Woodbridge tuning, Hadleigh piano tuning, Hadleigh piano tuner, Debenham Piano Tuning, Debenham Piano Tuner, Beccles Piano Tuning, Beccles Piano Tuner, Bungay Piano Tuner, Bungay Piano Tuning, Woodbridge Piano Tuning, Woodbridge Piano Tuner, Southwold Piano Tuning, Southwold Piano Tuner, Felixstowe Piano Tuning, Felixstowe Piano Tuner. 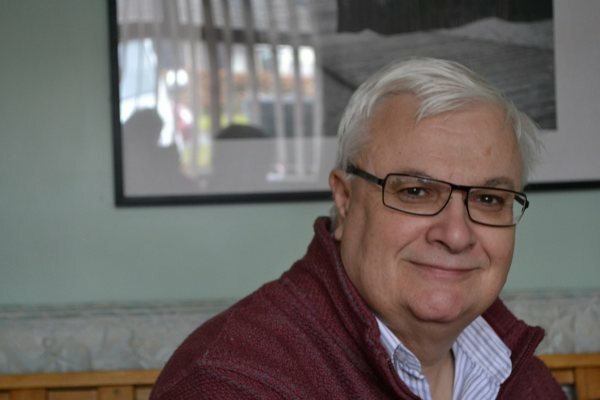 Saffron Walden Piano Tuning, Saffron Walden Piano Tuner, Cambridge Piano Tuning, Cambridge Piano Tuner. 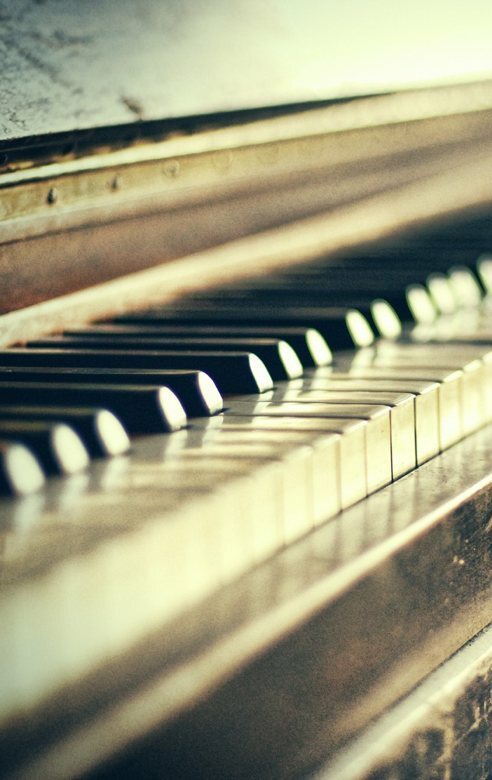 Mid-Suffolk Piano Tuning, West Suffolk Piano Tuning, East Suffolk Piano Tuning. 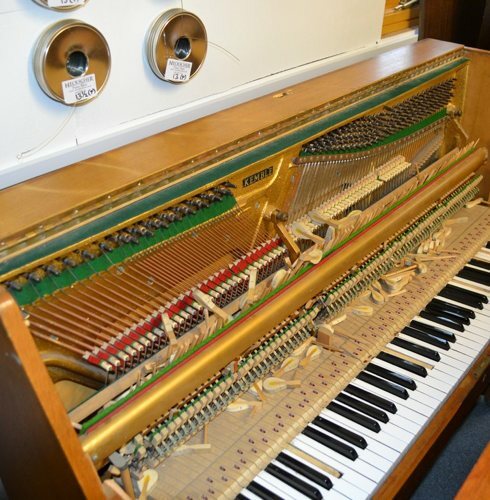 North Suffolk Piano Tuning, South Norfolk Piano Tuning, Cambridge Piano Tuning: Cambridge Piano repairs. Newmarket Piano Tuning. Ely Piano repairs. Soham Piano tuning. 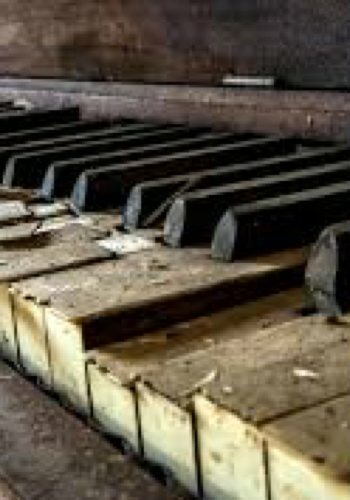 Suffolk piano rental. 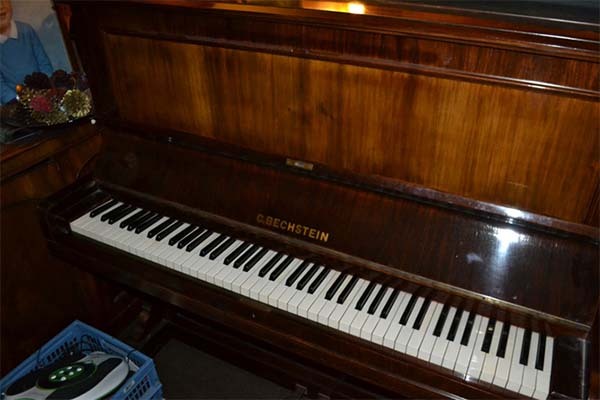 Cheap bargain beginner pianos Good quality secondhand upright pianos Nationwide piano restoration.Economy piano hire. Beginner pianos. Quality restorations. Piano repairs. Peter Tryon FMCM., FASC., ARCM., ALCM., AVCM., Cert Ed. 40+ years experience. Regular visits across the county plus parts of Norfolk, Essex, Warwickshire and Scotland (Dumfries area). Tuner for the National Trust, Cambridge University, Forestry Commission outdoor concerts, Suffolk County Council schools, many private schools, piano teachers, etc. Fully enhanced CRB check and fully insured with £5,000,000 public liability.